Sinopsis: A Plastic Ocean is an epic global adventure following a documentary filmmaker and a world record free-diver as they travel the earth discovering the shocking impact plastic is having on our oceans and the marine animals that live there. 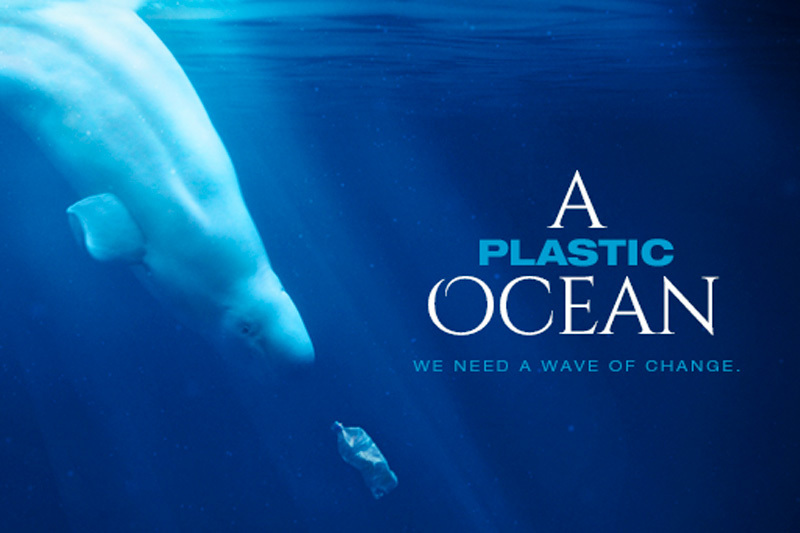 They investigate how our addiction to plastic is impacting the food chain and how that is effecting every one of us through new and developing human health problems. The expedition leads the two adventurers to unusual scientific discoveries, heart-breaking truths and important solutions to one of the biggest problems confronting mankind.